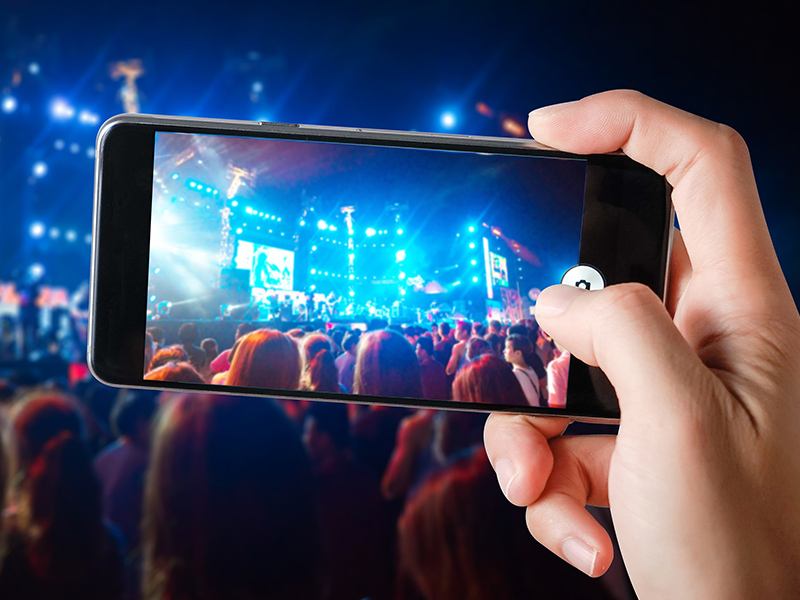 Our advanced platform ArchieBot can help you experience the power of real time communication by streaming your event in real time on your website, on TV etc. There are no longer limitations about the people you can collect in a single hall. You can reach and interact with a bigger audience. This feature can be useful for everyone who is holding an event and would like to open it for unlimited number of people. All you need is our platform and a camera. The events can be recorded and used for example for trainings in the future or simply uploaded on your YouTube channel. You can stream live events you like. What you need depends on the quality of the video you want to broadcast. If you are satisfied with the standard quality, standard internet connection, computer, microphone and camera are enough for you. If you need to connect a professional camera you will need at least a 1 Mbps broadband connection. We also support 360 cameras. If you want to view the image from the 360 camera simply use the keyboard arrows to rotate the image in the desired direction. You can also stream the event live to our platform and directly from it on Facebook or YouTube Live.